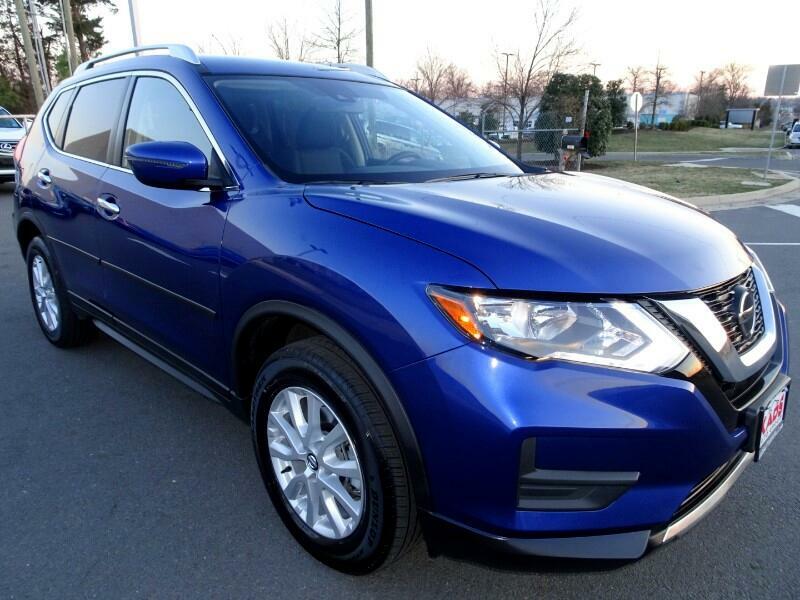 THIS IS A 2019 NISSAN ROGUE SV AWD, CASPIAN BLUE METALLIC ON CHARCOAL CLOTH SEATS, ONLY !!!7,015!!! MILES, 1 OWNER, TOUCH SCREEN DISPLAY~, ~BACK UP CAMERA~, **AWD**, ~BLUETOOTH, HANDS-FREE CALLING, HEATED FRONT SEAT'S, SATELLITE RADIO, SPORT, ECO, BLIND SPOT, HEATED MIRROR'S, POWER SEAT, REAR AIR, DUAL AIR, POWER TAILGATE, AND MORE!!! DON'T MISS OUT ON THIS GREAT DEAL!! !